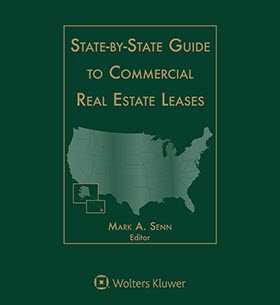 State-by-State Guide to Commercial Real Estate Leases is the only reference that cuts through the tangle of state laws and gathers together—in one two volume set—the essential information you need to know. It's all presented in a unique instant-access format that's quick and easy to use. With the new 2019 Edition of State-by-State Guide to Commercial Real Estate Leases, your days of fumbling through multiple titles for the valuable information you need are over. 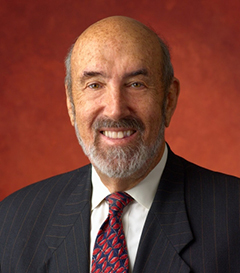 State-by-State Guide to Commercial Real Estate Leases is written by the top real estate lawyers in each state—pre-eminent practitioners—so you can be sure it’s authoritative and accurate. Each expert contributor has researched over 100 specific aspects of commercial real estate leasing—from assignments and subleases to tenant's obligations and attorneys' fees—to bring you the most complete and up-to-date coverage available anywhere today.